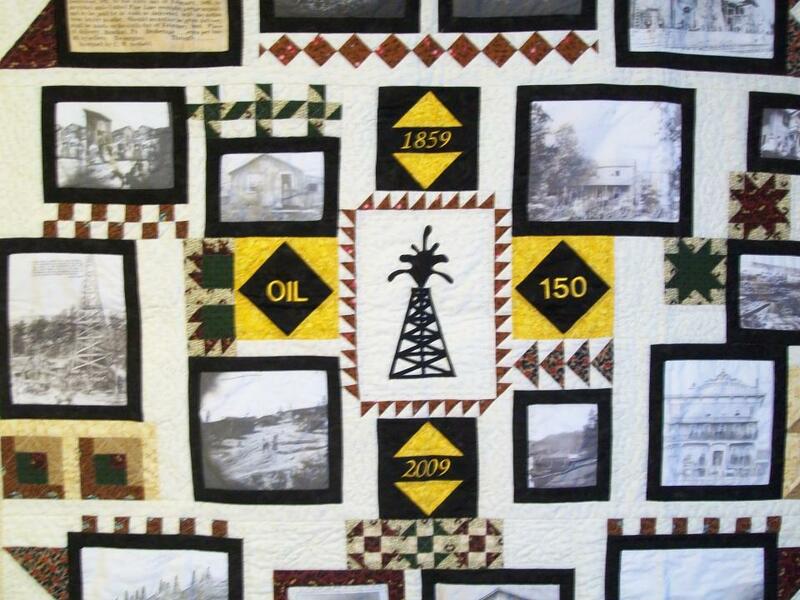 Monthly meeting, Oil Valley Quilters Guild. 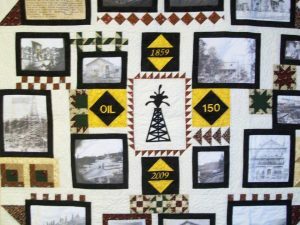 Oil Valley Quilters Guild, National Quilting Association Chapter, is a non-profit organization dedicated to the preservation and education of quilting arts chapter of Membership is open to all who live in the Oil Region of Pennsylvania. Members of all skill levels are welcomed, from beginner to expert. Youth are given free membership with an adult member sponsorship. 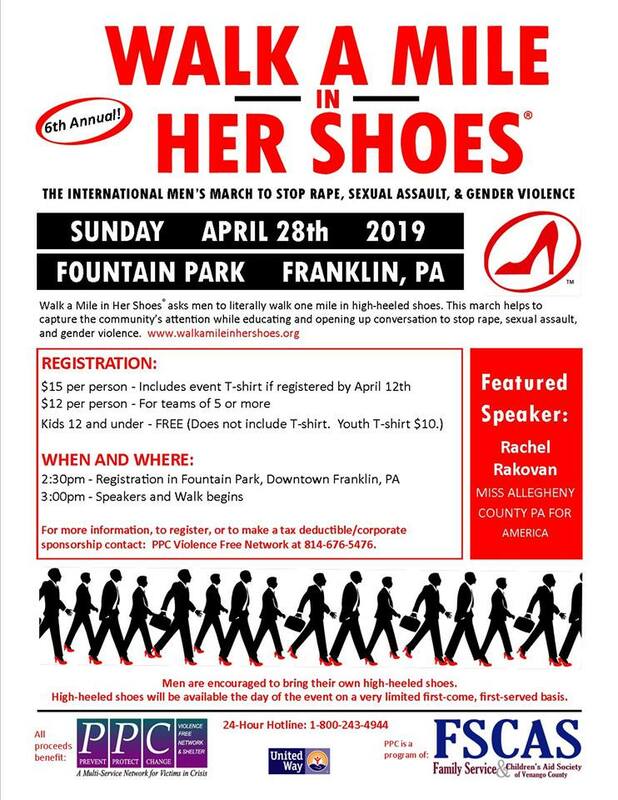 Membership dues are $25.00. Meetings include a program or presentation of quilting techniques. The guild participates in various charity and community outreach projects.